Last Chance to sign Up for Paper Pumpkin! | Midnight Crafting Midnight Crafting: Last Chance to sign Up for Paper Pumpkin! Today is the day! August 10th! 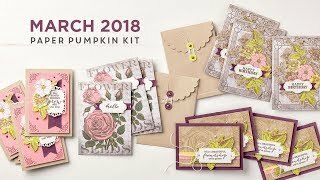 You need to be a Paper Pumpkin member to get your August Kit! 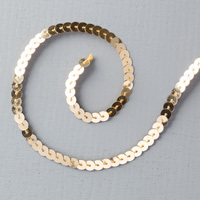 Go register at www.MyPaperPumpkin.com by tonight. Use Promo Code HALFOFF2 and you'll enjoy 50% off your first two months!! I hope you've enjoyed this weeks posts! I have one last card to share. 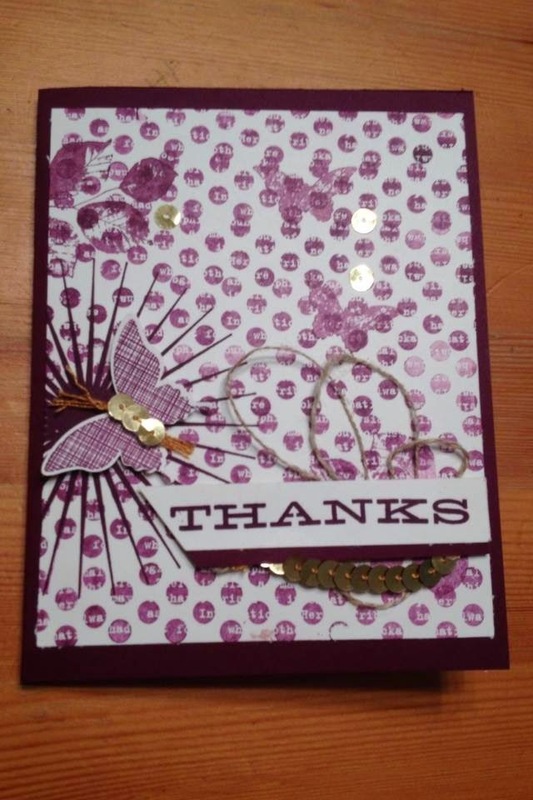 Appropriately, its a Thank You card! Thanks so much for visiting and sharing in my excitement for Paper Pumpkin! I really love these kits, and I'd love to share the opportunity to craft with you! If you're local, come on over for my monthly Pumpkin Party. I'll have alternate ideas for you, we can chat and craft together. Catch the dates at www.Facebook.com/MidnightCrafting/events and bring your kit over for some fun! If you're NOT a member yet... well, the deal doesn't get much sweeter!! What are you waiting for?? 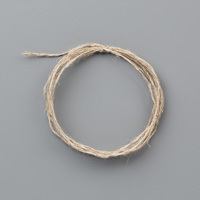 The supplies used on the card, besides the Paper Pumpkin Thanks stamp, are listed below. For your convenience you can click on any image to go directly to it in my online store. 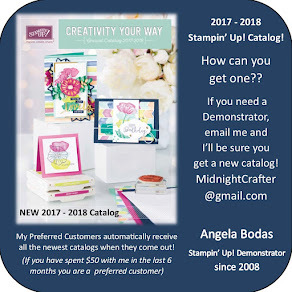 While you're there, log in and create and account - no purchase required - and I'll be sure to mail you the Holiday Catalog! Its going to amaze you with all the crafty goodness you can make for family and friends this Fall and Winter!